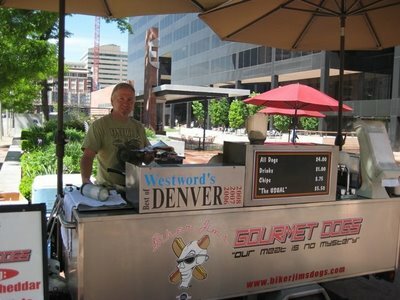 The Downtown Denver Partnership has made a call for new innovative businesses to join the 16th Street Mall. The DDP and the Business Improvement District wants to add eight outdoor semi-permanent retail structures to the mall. The hope is that the new retailers will be an “eclectic mix of merchandise.” DDP spokes woman Sarah Newmann “We really want to enhance the quality and diversity (of the shopping experience)” by adding local artisans to the mall. There are currently 21 outdoor vendors but the mall is nowhere near capacity. The vendors and partnership agree that more retailers on the mall will help bring more customers and enhance the 16th Street Mall experience.